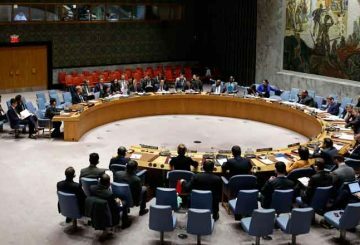 The Security Council is not the only game in town and it should not have a stranglehold on international justice for the Rohingya. 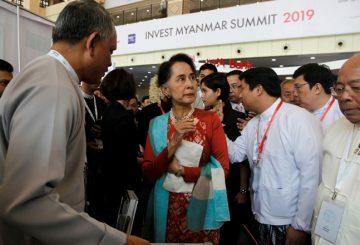 Aung San Suu Kyi urges global investors to put their money into Myanmar. 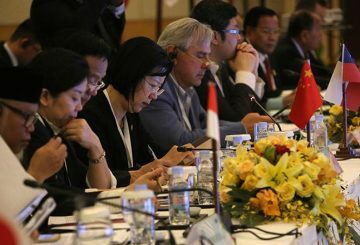 The 27th Annual Meeting of Asia-Pacific Parliamentary Forum in Siem Reap province yesterday concluded with members and delegates discussing topics concerning the region. 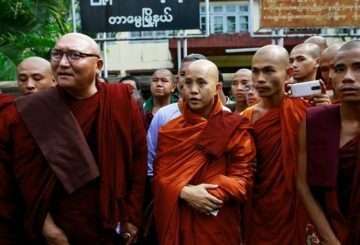 Myanmar: Why the reluctance to make itself understood? Some have called Myanmar a struggling beauty. 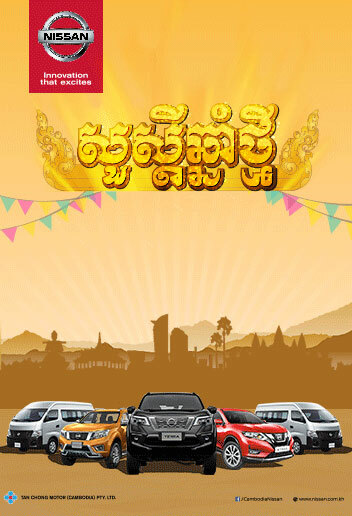 Without a doubt, the country is beautiful, home to a number of unique heritage sites. Yet it is also a country that claims it has been widely misunderstood. 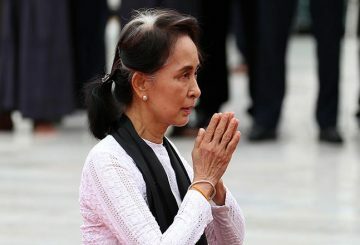 Aung San Suu Kyi has khaki in her veins. 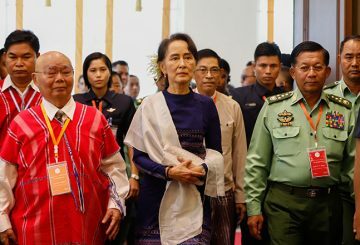 Her father, Aung San, was a Bogyoke (Major-General) in the pre-independence Army and is considered the founder of the Tatmadaw, or Myanmar military. Myanmar says it is ready to receive +2,000 Rohingya from Bangladesh on Nov. 15. 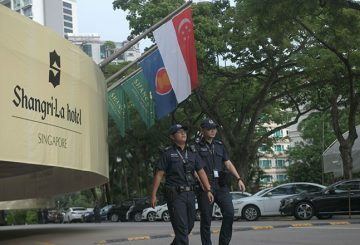 Asia-Pacific leaders will join the heads of Southeast Asian states this week in Singapore. Myanmar’s Aung San Suu Kyi is due to attend the November 11-15 Singapore meeting. 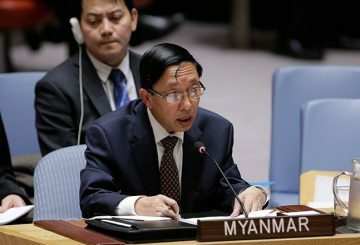 US finds Myanmar has waged a “well-planned” campaign against the Rohingya. It seems not all of Myanmar’s most recent Rohingya refugees went to Bangladesh. Some sought a different sanctuary, escaping to India to join thousands of other Rohingya who fled from earlier crackdowns by the Myanmar government. A Myanmar judge sentences two Reuters journalists to seven years in prison. 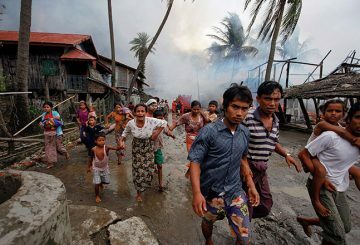 In the face of unresolved humanitarian disasters and continuing international outrage, Asean needs to consider seriously how it can help Myanmar on the Rohingya issue. 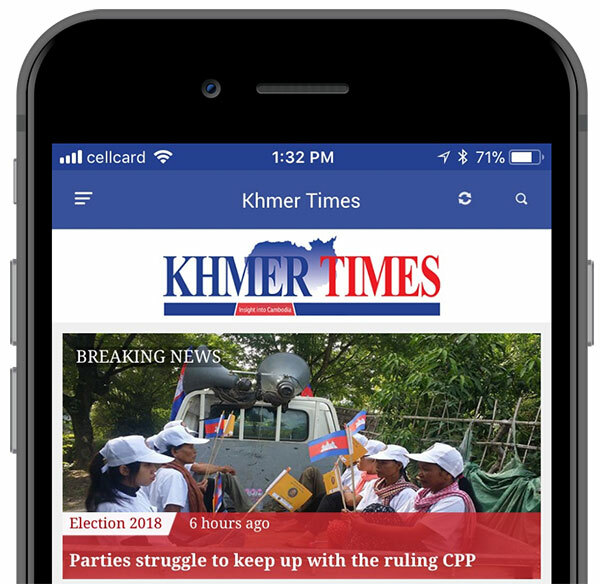 Facebook has been “too slow” to address hate speech in Myanmar and is acting to remedy the problem by hiring more Burmese speakers and investing in technology to identify problematic content, the company said in a statement yesterday. 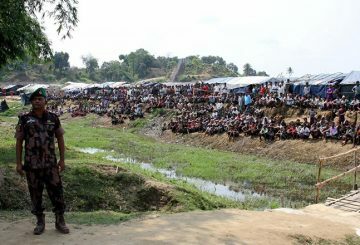 Asean has been criticised for its response to the Rohingya refugee crisis. 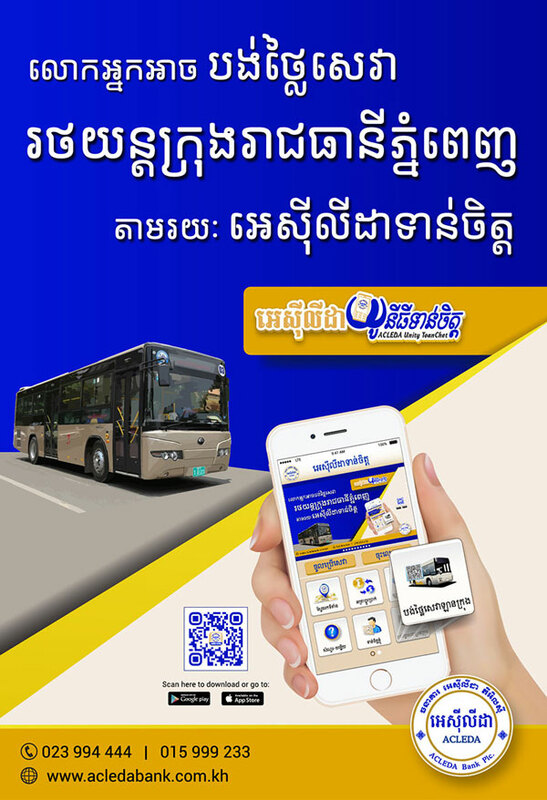 The grouping’s institutional design and existing conventions restrict opportunities for robust action. 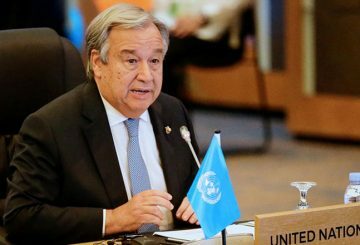 UN Secretary-General with World Bank President to aid one million Rohingya refugees. 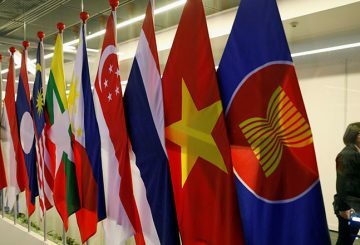 Asean countries are no strangers to conflict and violence. 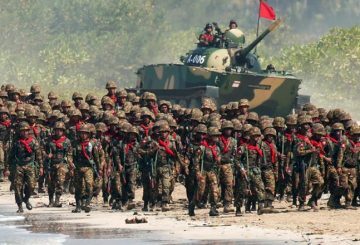 Senior Myanmar military officials should face trial, Amnesty International says. 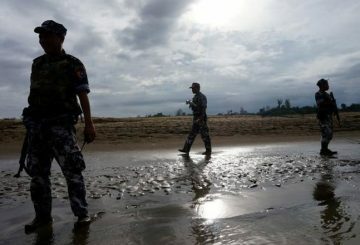 The EU and Canada impose sanctions on seven senior military officials from Myanmar. 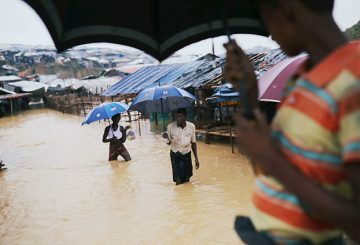 Landslides in southeast Bangladesh kill at least 12 people, including two Rohingya. 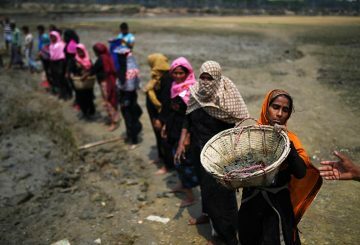 Some Rohingya refugees who fled from Myanmar are finding work in the fishing industry in neighboring Bangladesh, earning a tiny daily income and occasional share of the catch, all under the official radar. 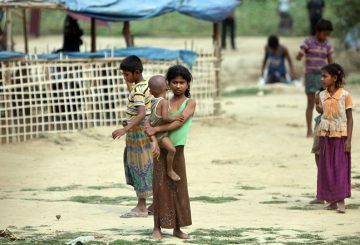 Stateless Rohingya must be recognised as citizens of Myanmar, says human rights lawyer. 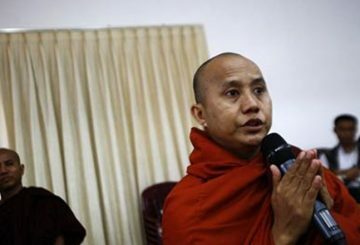 Myanmar’s monks challenge Facebook bans over hate messages targeting Rohingya. 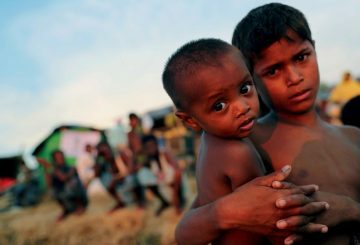 Safety and “identity” need to be in place for Rohingya Muslim refugees who return. 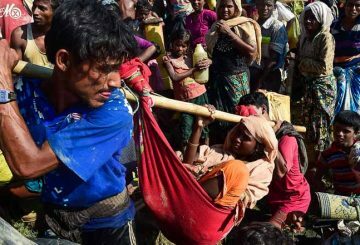 The UN says it had struck an outline deal with Myanmar allowing Rohingya sheltering in Bangladesh to return safely. 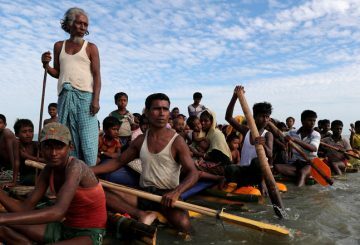 Myanmar official says the country is willing to take back all 700,000 Rohingya refugees. 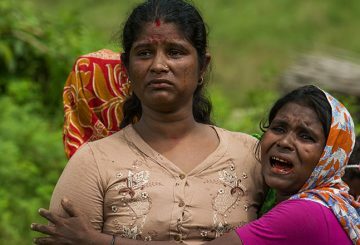 A Rohingya Muslim armed group denies a report that its members killed scores of Hindu civilians in August last year. 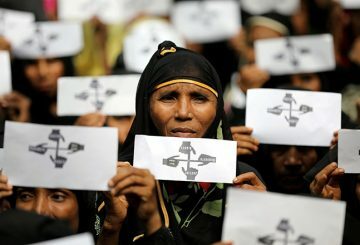 US House of Representatives votes in favour of legislation to pressure Myanmar. 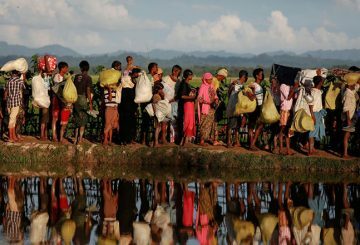 Amnesty says it had gathered evidence that Rohingya insurgents armed group killed scores of Hindu civilians last August. 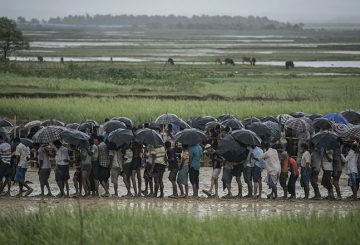 The US aid chief urges Myanma to take “concrete steps” for the rights of Rohingya.